LaRon Michelle Brown, Technical Specialist at Ford Motor Company, tells about her experience with state-of-the-art software to enhance their production process. 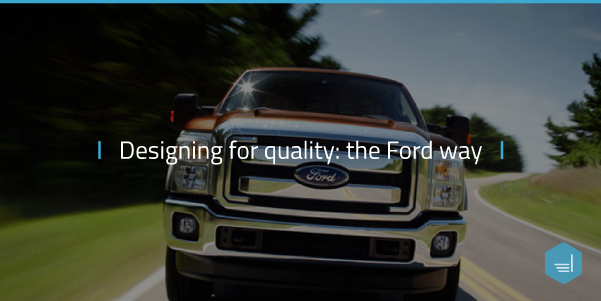 Ford Motor Company has been using Elsyca PlatingManager software in its production process. Elsyca PlatingManager is graphical simulation platform for analyzing the production performance and quality of electroplating processes. Simulations are executed using a virtual mock-up of your in-house plating line and detailed layer thickness and quality results are available for every part on the rack and for every plating step.